Planning a trip to the Georgia Aquarium or Six Flags this summer? 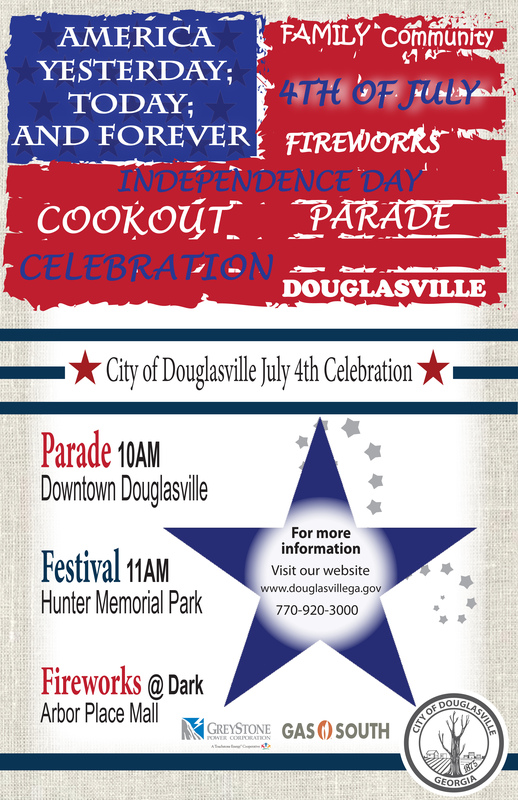 Check out our website, VisitDouglasville.com, first for the latest discounts & deals! 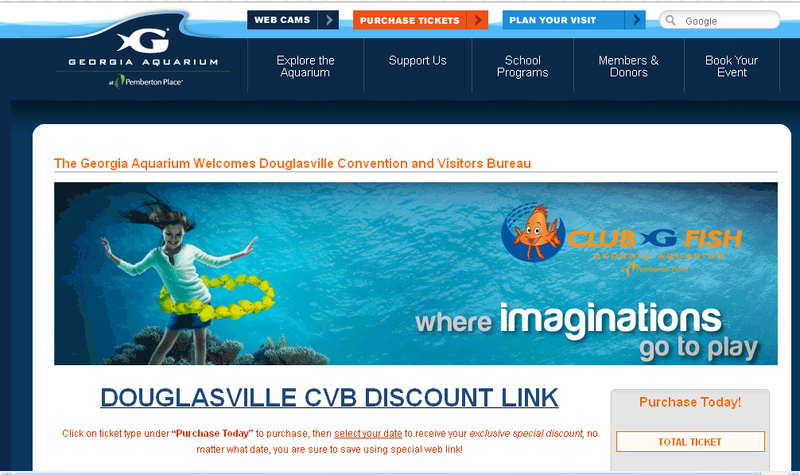 Through VisitDouglasville.com, you will find a link to save 10% off your next trip to the Georgia Aquarium! For a limited time, find even deeper discounted rates! 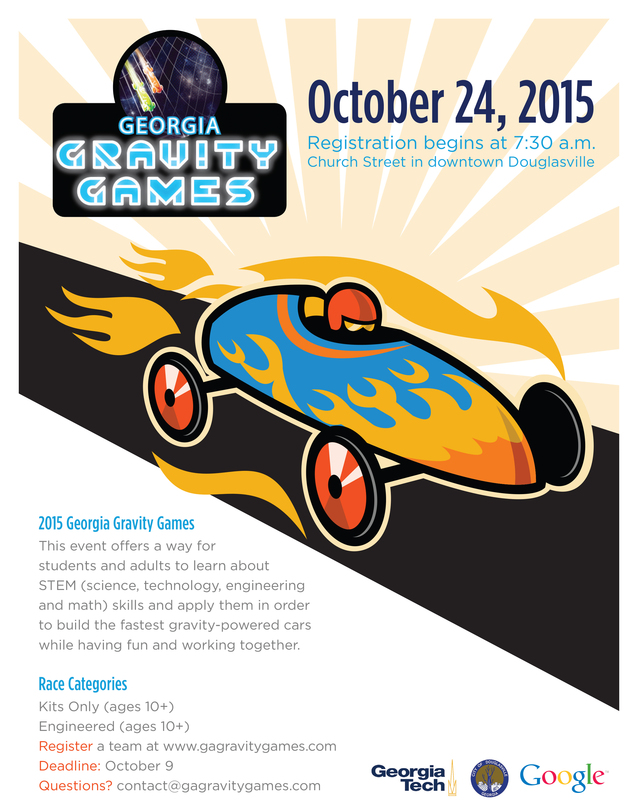 Visit www.georgiaaquarium.org/douglasvillecvb to print your tickets at home and skip the long lines! Pricing valid through online link only. 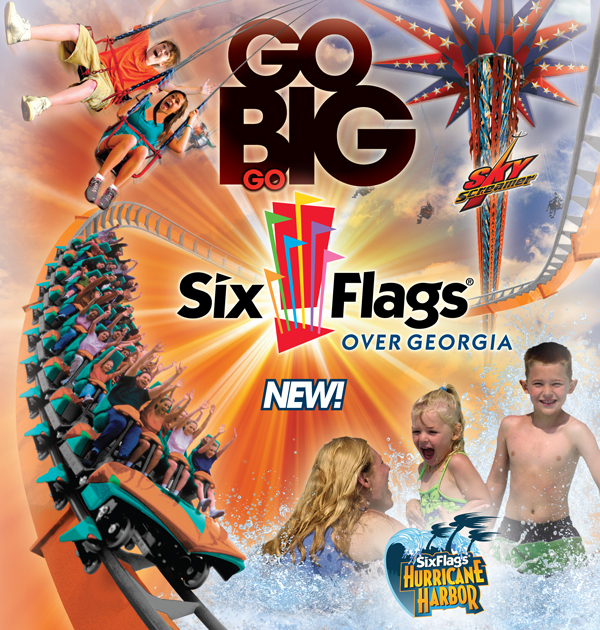 In addition to online discounts to the Georgia Aquarium, the Douglasville CVB offers discounted Six Flags tickets at the Douglasville Welcome Center, while supplies last! These tickets can be used on the day of your choice, and include coupons for concessions inside the park. 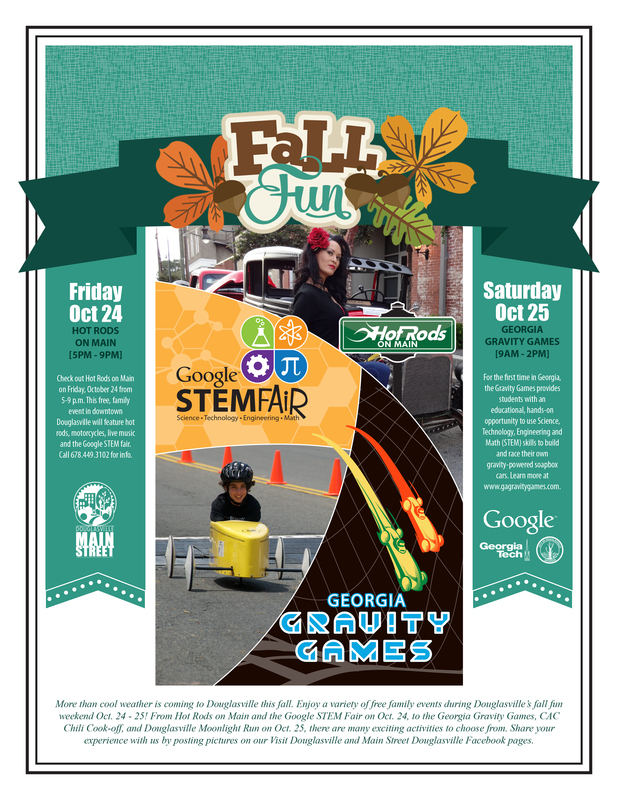 The Douglasville Welcome Center is also your destination for local event tickets, such as Summer Sampler, and On the Reel Film Festival! 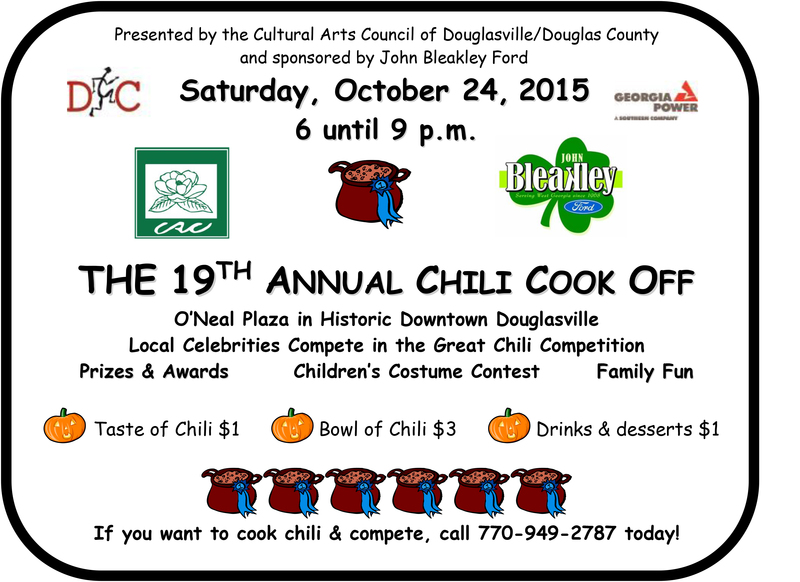 The Douglasville Welcome Center is open M – F 8am -5pm, and is located at 6694 E. Broad Street Douglasville, GA 30134. We only accept cash or check at this time. 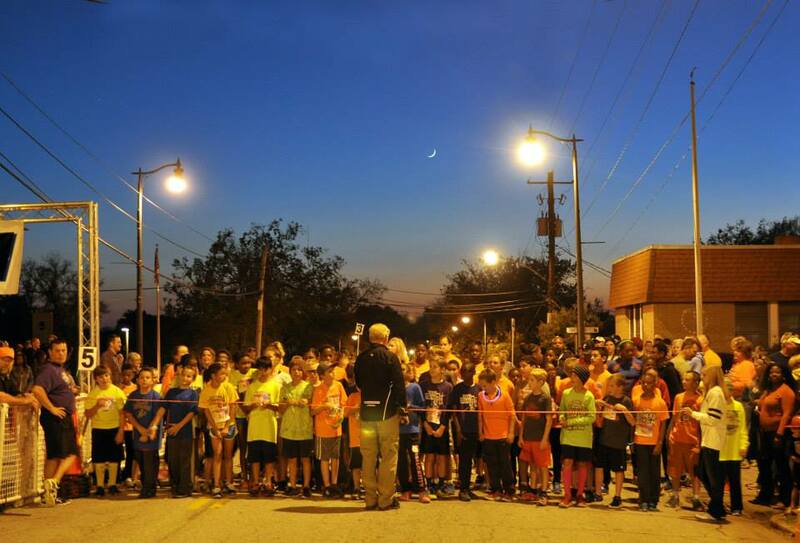 Olympic bobsledding silver-medalist Elana Meyers is back home in Douglasville and with her return has brought a lot of excitement to Douglas County. To welcome home Meyers and to celebrate her victorious accomplishment of winning silver with Team USA partner Lauryn Williams, the City of Douglasville and Douglas County will host a meet and greet/public appearance of Elana Meyers Tuesday, Feb. 25 at Arbor Place Mall from 7 to 9 p.m.
Meyers will be available to provide autographed photos, meet one-on-one with attendees and take pictures with fans. 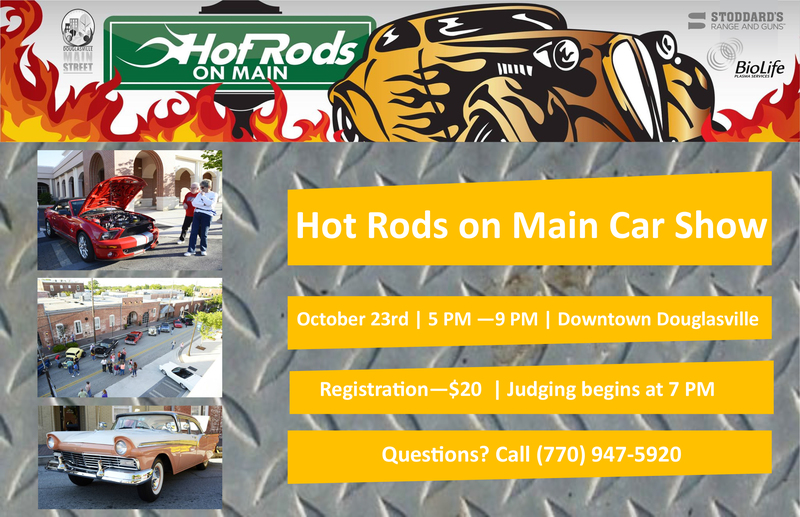 The event will also include an opening ceremony, hosted by Captain Herb Emory, with remarks by Douglas County Board of Commissioners Chairman Tom Worthan, Douglasville Mayor Harvey Persons, and a special greeting from Meyers. Douglasville City Councilwoman LaShun Burr-Danley will open the ceremony with a performance of the National Anthem accompanied by Gospel artist James Bignon. 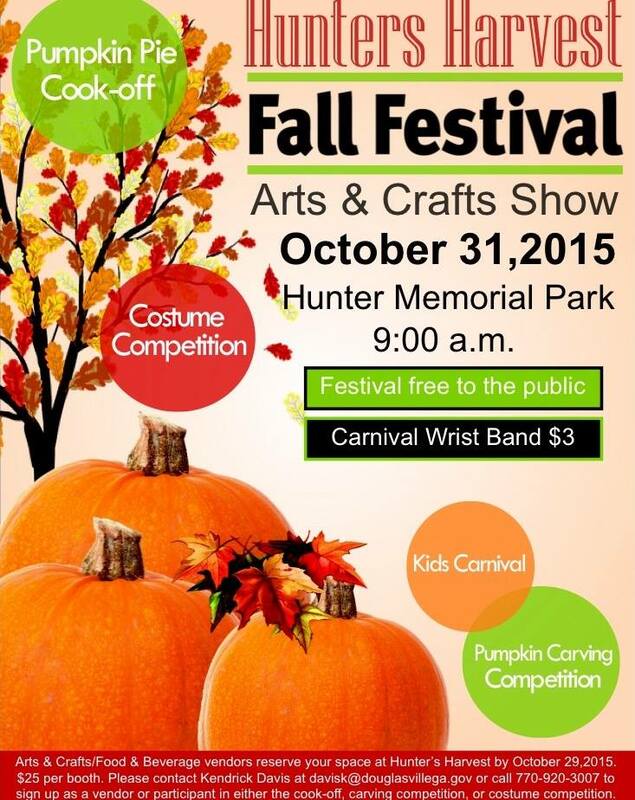 The event is free and open to the public to attend. 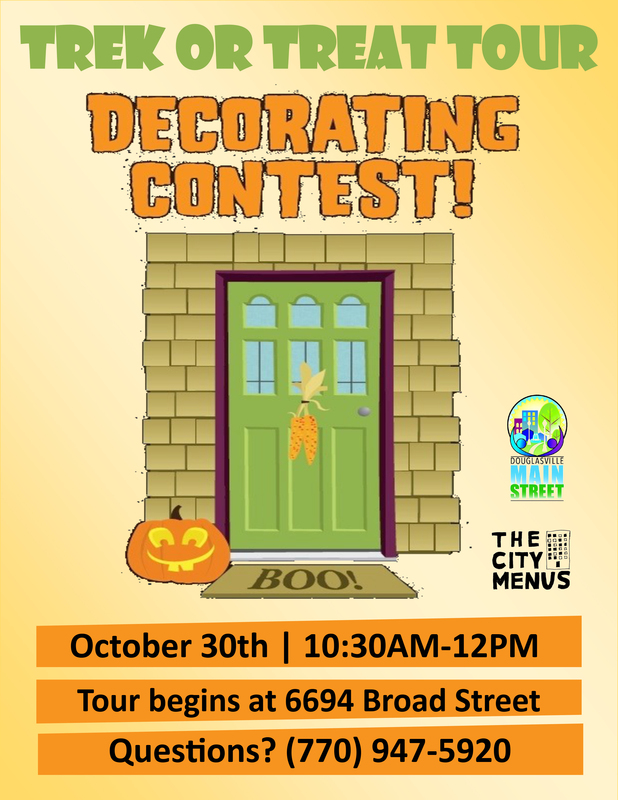 For more information, contact Kimberly Bridges with the Douglasville Convention & Visitors Bureau at 404-664-0633 or bridgesk@douglasvillega.gov .